FREE SHIPPING!! LICENSE FREE DIGITAL RADIO!! REPLACES DTR550 AND DTR410!! 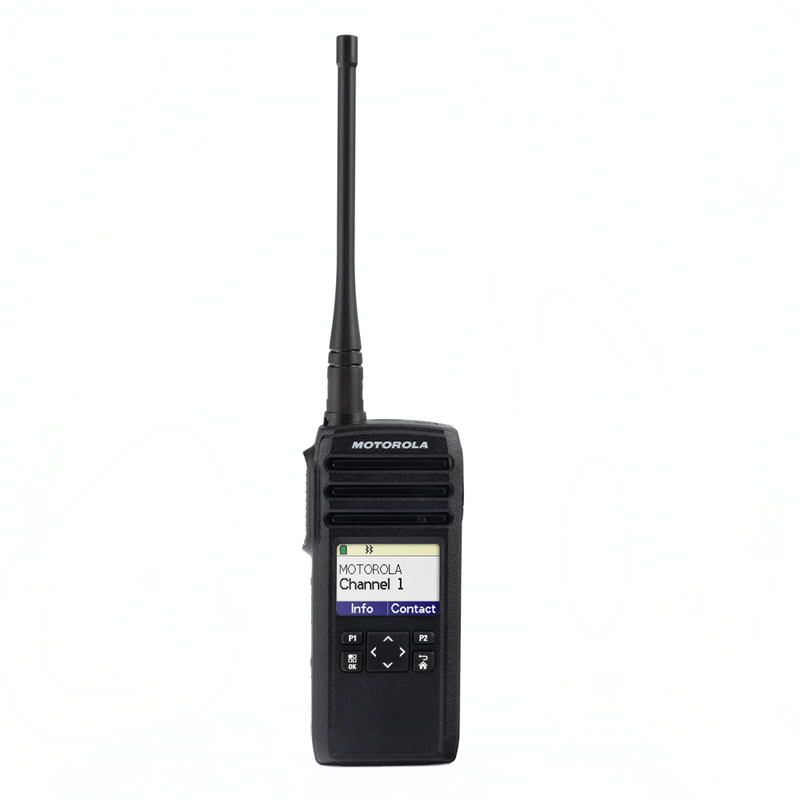 Motorola makes on-site digital communications more reliable with the DTR600 digital two way radio! 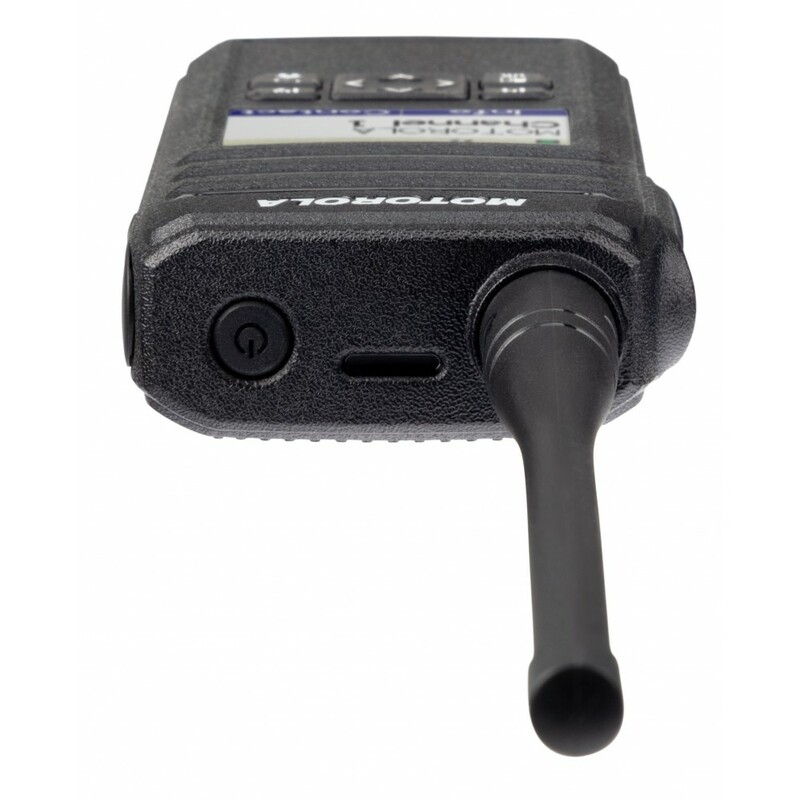 With a slim, rugged design and powerful, wide-area coverage, the DTR600 is the latest generation in the popular DTR series using 900 MHz digital frequency hopping technology. It's great for retailers, educators, restauranteurs, hoteliers or other on-site operations that require reliable, private communications. It's also license free! FHSS technology provides private communications that are free of interference from other operators, allowing flexible calling options such as one-to-one private calls and group calls. 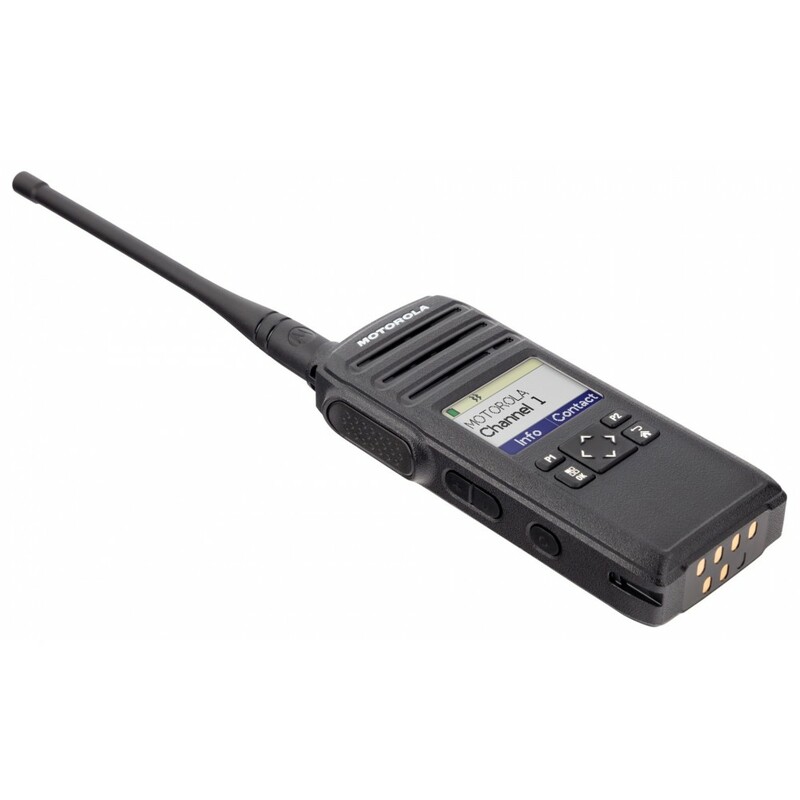 The DTR600 has 30 channels, up to 200 contacts and a Call Log to track incoming and outgoing calls. 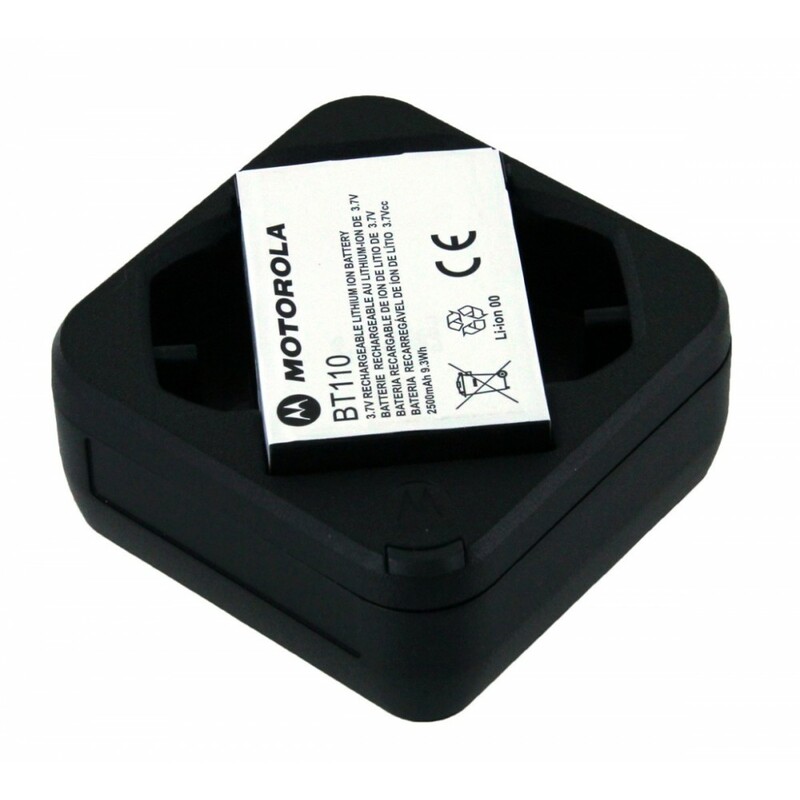 The Motorola DTR600 has a vibrant color backlit display with adjustable brightness for a clear and crisp image in light or dark environments. 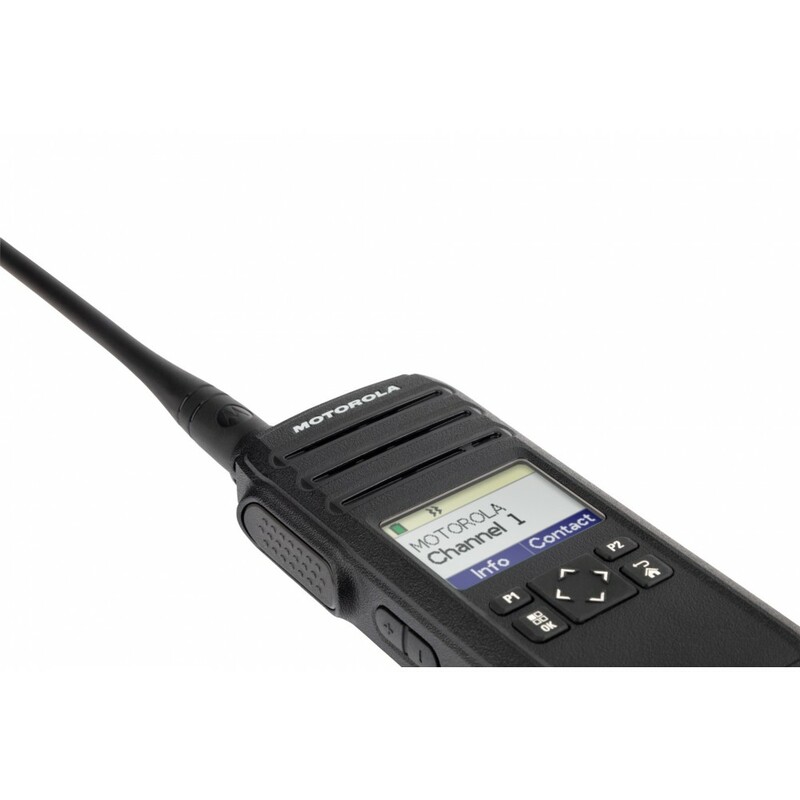 It also has a limited keypad with a programmable button to access calling and paging features for easy, hassle free operation. 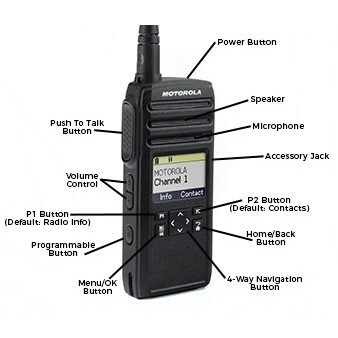 The button functions can be configured through the menu or may be programmed with CPS software available free from Motorola. The DTR600 is also durable. 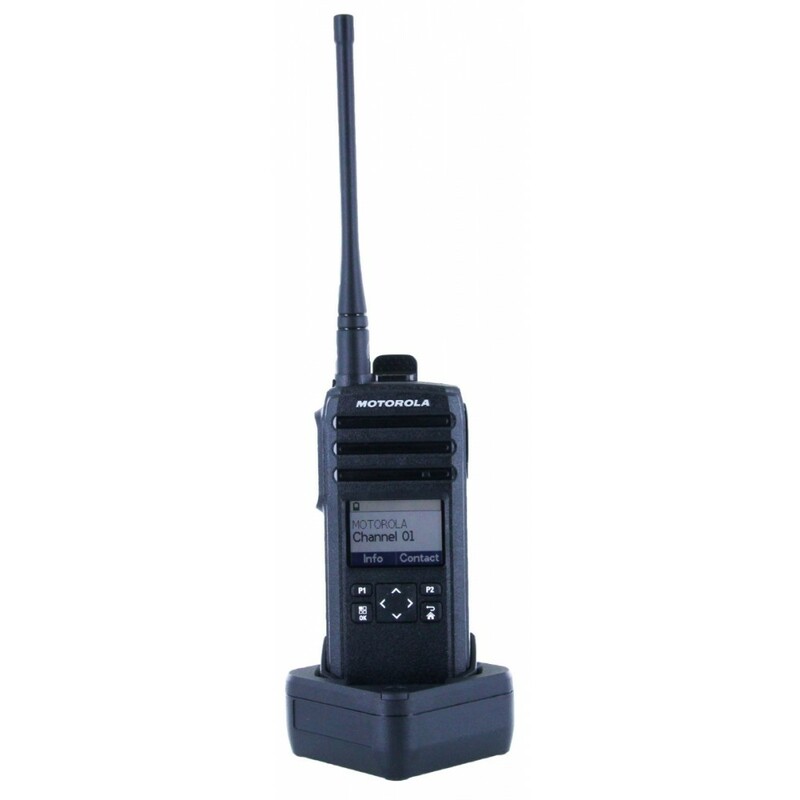 It is IP54 water resistant and is built to military 810 C,D,E, F, and G specifications. 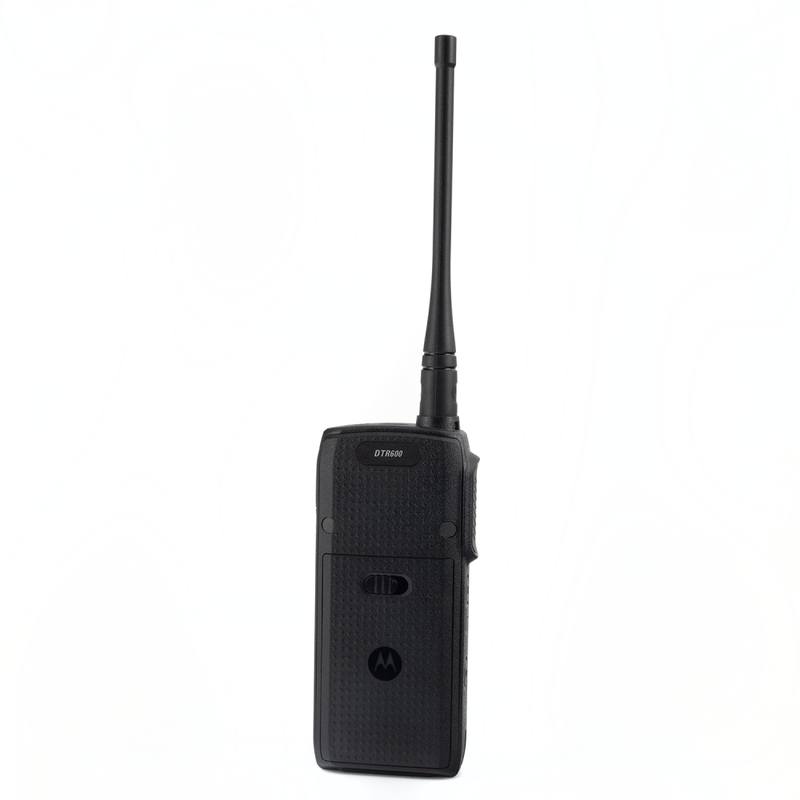 Includes one Motorola DTR Series DTR600 two way radio, lithium-ion rechargeable battery, removable antenna, swivel belt holster, drop-in charger, AC power supply, quick reference guide, and a two year manufacturer warranty.